Australian Property Monitors (APM) data is back! 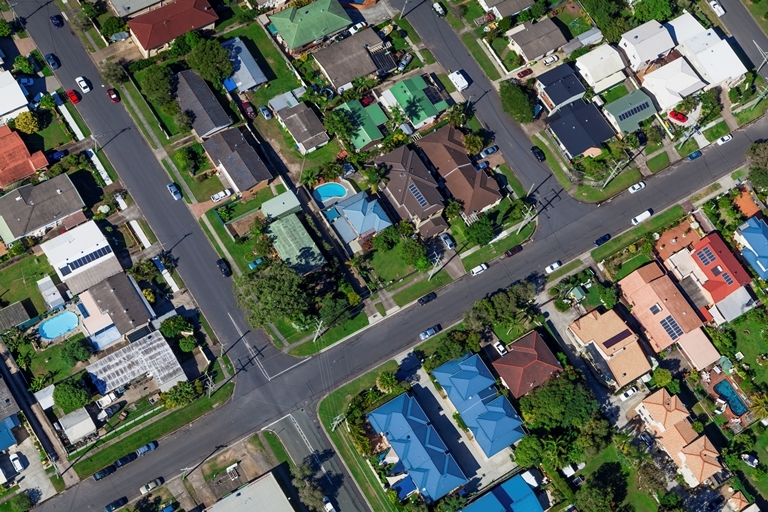 As part of our commitment to increasing the availability of housing data to the research community, we have reconnected to the Australian Property Monitors (APM) point level data. As one of Australia’s leading property intelligence platforms, APM deliver data to banking, insurance, media, real estate and government industries; making it easier to navigate data for better insights and growth. The APM data available through AURIN includes individual sale and rent records for New South Wales and Victoria at point level. Researchers can apply for VIC or NSW here. We have streamlined the access process and are keen to help researchers get access to this data and learn more about the research they are doing. Point level data allows for complex housing market research at a micro-scale, such as the research carried out by Ellen Sim, a master’s student at University of Melbourne. 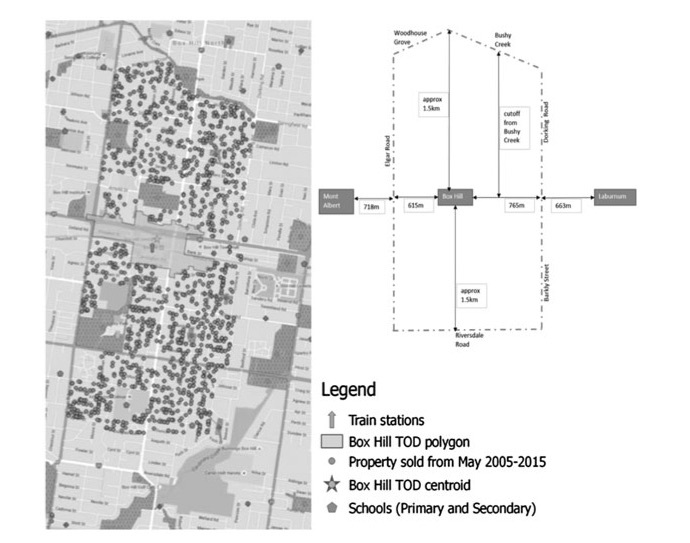 Ellen used point level data from APM to investigate the extent to which the prices of residential property prices are affected by proximity to transit-oriented development around the Box Hill Train Station in Melbourne’s inner east. Sim et al (2015) Study Area – Transit oriented Development and Residential Property Values. By enabling APM housing data to be accessed via the AURIN Workbench alongside datasets such as, the National Health Services Directory, ABS Historical Census data, socio-economic indicator data and infrastructure data, researchers are able to study housing within the context of a much richer urban fabric.